Outdoor waiting area received a MMA coating. 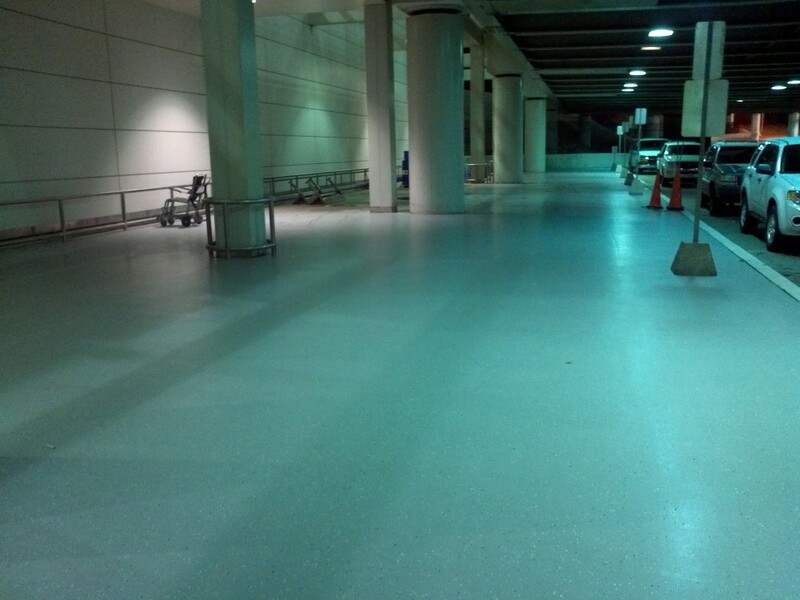 Delta Airlines had a quick-curing MMA with decorative broadcast added to the International Walkway in Detroit – Click HERE for the full study. 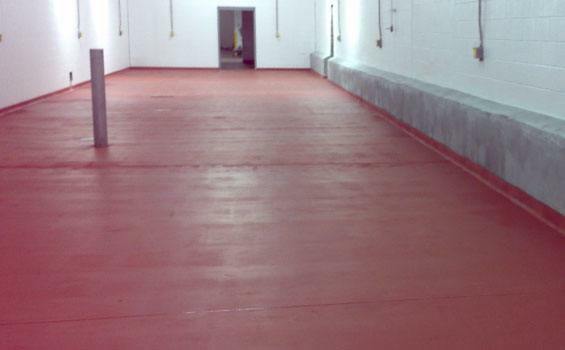 Urethane Mortar Flooring is designed for the Food & Beverage industry to offer superior resistance to sugary beverages and acidic juices.